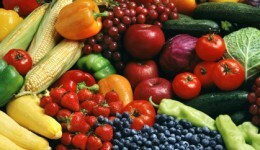 Home / Articles tagged with "superfoods"
Nearly a quarter million monthly Google searches are for superfoods. An expert shares healthy recipes for your diet. Check out these power-packed options to include in your next meal. 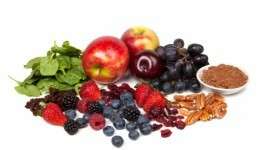 Incorporate these nutrient rich foods into your diet to overcome exhaustion and feel your best. Whether you’re training for a high-intensity, endurance sport, enjoy competing as a weekend warrior, or just starting an exercise routine, your diet is critical to your success. Making the right food choices can help you perform at your peak. So how do you turn yourself into a nutritional powerhouse? 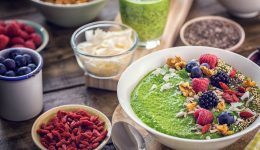 Try these 7 superfoods to stay fit, boost your immune system and help you reach your maximum goals.